While he must have been born with a very special kind of mind, there were so many things in his life that influenced him. He achieved greatness in his time that has reached into ours. 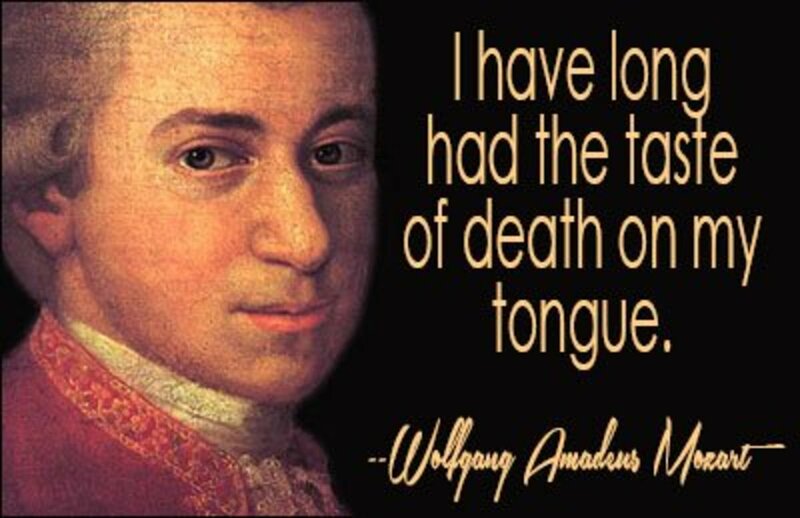 Wolfgang was influenced by his overall time period, his father, the church of Salzburg, other musicians in his time, and the imminence of his own death. 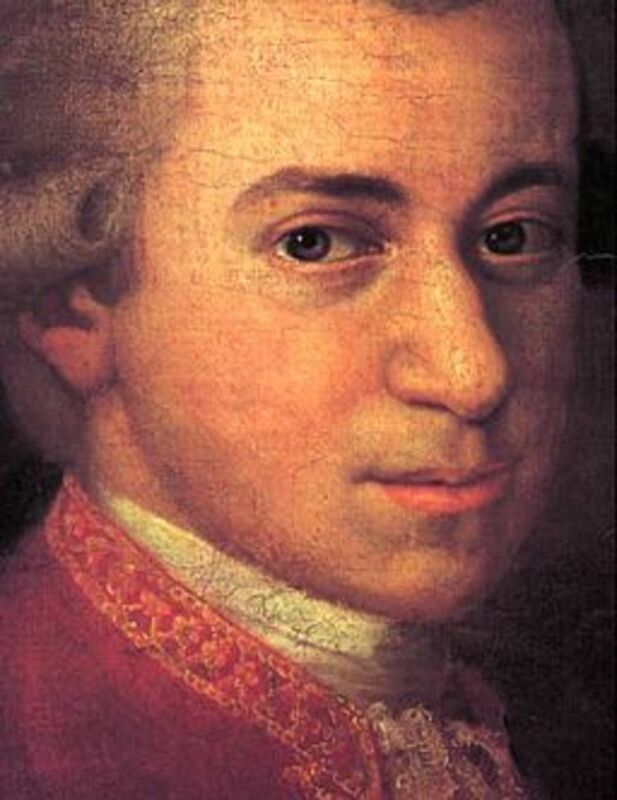 Mozart was born in Salzburg, Austria in the Holy Roman Empire. He spent much of his life between Austria, Vienna, Venice, and London, among the other most advanced musical centers of Europe. When Mozart was coming into his own musical being, Vienna and Europe as a whole was going through Enlightenment. The countries of Europe were expanding their theatrical and musical venues as well as their minds (Dewald). This allowed him to take a very unusual route. He began a freelance musical career of his own accord, rather than relying solely on a musical career consolidated by the church. Although Mozart was well after the Renaissance, his ability to make such a professional musical career was relevant to the previous Renaissance evolution of Europe. He thrived in a time where emotion and passion were more valued than they had ever been before. It was considered to be the age of emotional philosophy (Schenk 5). The area of Europe he was living in was also spared by the Thirty Years’ War, unlike many other places. 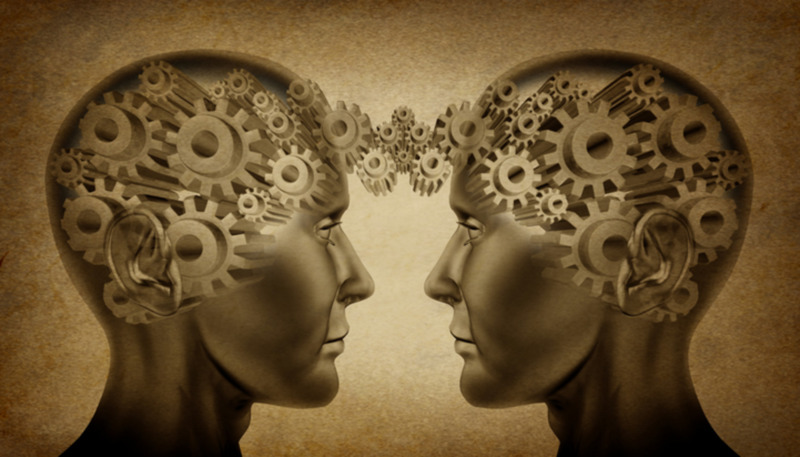 Hence, people were less focused with war devastation and were able to allow their brains to focus on the evolution of culture. Also, because the main power centers were not focused on rebuilding their towns from the nasty war the princes were free to sponsor musical talents. Vienna became a great musical center for Mozart to sprout from. 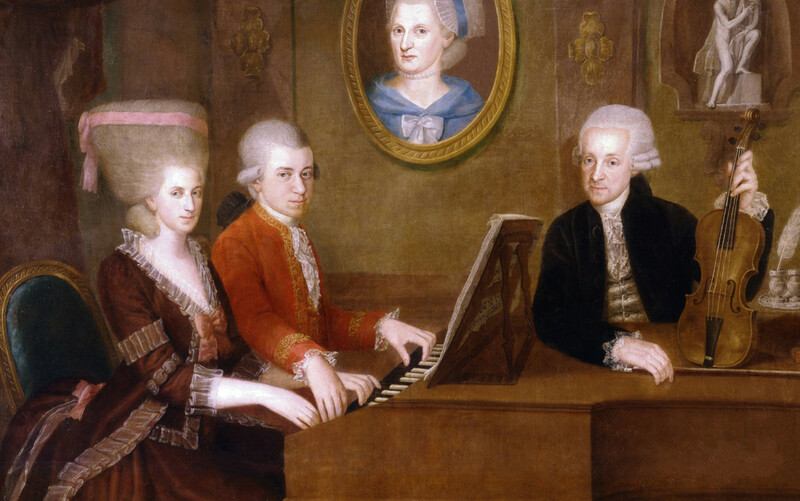 The largest influence on Mozart had to have been his father, Leopold. His father not only gave up his own musical ambitions to tutor him but he also exposed him to a great many things to open up his mind (KBAQ). 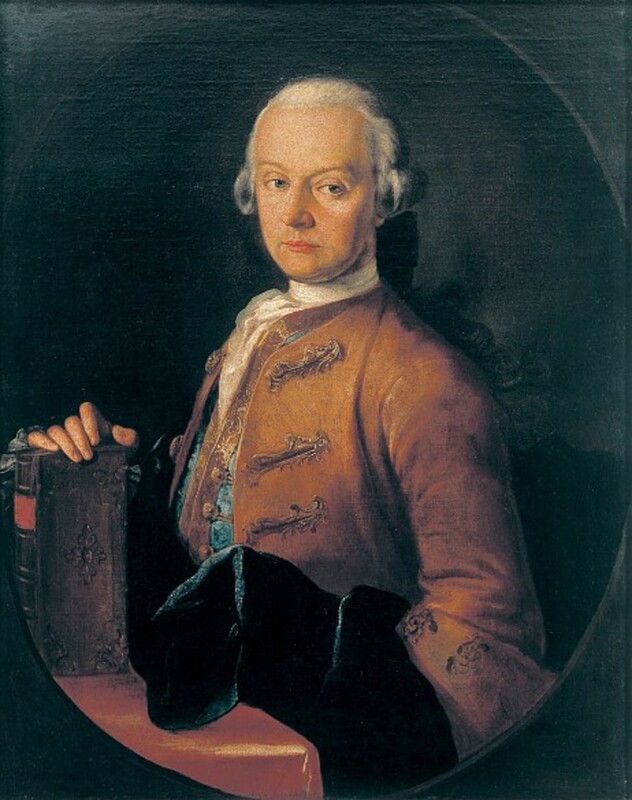 Leopold concentrated most of his life on making Mozart a child prodigy. By the time he was four years old he was composing minuets and by the age of six he was well taught on the violin. At the age of six he also had performed for the Hapsburg imperial family on the harpsichord (Dewald). He was a skilled keyboard player as was his older sister Maria Anna. Perhaps the largest thing his father did for him was open up resources. Between the years of 1763 and 1772 his father took both him and his sister, Maria Anna, on a series of European tours. They went to Vienna, Paris, Naples, Manheim, and London (Dewald). By the time of these tours he Mozart had already written two symphonies for a performance in London (KBAQ). Although these tours did not secure a musical standing or job for the young Mozart, it made him the musician he would become. It exposed him to so many new things. One of the most amazing things about Mozart is his universality (Dewald). That can definitely be attributed to these European tours. While he was in Paris and London his father got him appearances for both the English and the French royal families (Lockwood). He met Louis the XV, George III, Marie Antoinette, and was decorated by the Pope (mfiles). Leopold had been a masterful, noted musician at the Salzburg court. He had also written a “highly influential treatise on violin playing” (Dewald). His sister was becoming a piano player and was being tutored right alongside him. On Mozart’s mother’s side there was also a long line of musicians. His relationship with his father on a more emotional note may have also motivated him. His father was often described as being very demanding and having high expectations of Mozart, even when he was a young child. Because his music was such a large part of their relationship it must have also, in a way, defined their relationship. He was molded from his youth to believe that his success as a musician gave him worth. Leopold also influenced his style quite a bit. Leopold often implored him to write in a simple and pleasing style (Lockwood). He would say, “What is slight can still be great” (Lockwood). This applies to much of his music and can most definitely be seen in his concertos K.413-415 (Lockwood). Mozart was also influenced by the Catholic Church. From 1774 through 1781 he was employed by the Salzburg Court. His father had urged him to take up an appointment as Court Organist (Anderson 513). There, he wrote sacred music and chamber music for the church. He also wrote piano sonatas, sonatas for violin and piano, serenades, and violin concertos (Lockwood). The church gave him an environment where he could write, play, and practice all he wanted. However, for the most part, he was not influenced by the church in the same way many of the musicians in his time were. During his European tours he hear beautiful, different music, met interesting people with outrageously different backgrounds and lives than him, and saw spectacular places. These tours added to his growing dissatisfaction with his musical career at the Salzburg church. His relationship with the new Archbishop Hieronymus Colloredo also did not help this. His reform-minded efforts subdued Mozart’s musical creativity and stifled him. The main goals of the Archbishop were to “lower court expenditures and curtail the use of instrumental music in the Mass” (Dewald). The Archbishop showed no understanding of Mozart’s musical gifts and became displeased with Leopold and Wolfgang’s absences (Lockwood). He responded to this by refusing to promote Leopold to the post of Chapel Master. His reform-minded ideas and his refusal to promote Leopold to the position he so coveted lead to a complete split with the Mozarts (Lockwood). In a letter from Mozart to the Abbe Bullinger he writes, “You, most beloved friend, are well aware how I detest Salzburg-and not only on account of the injustices which my dear father and I have endured there, which in themselves would be enough to make us wish to forget such a place and blot it out our memory forever!” (Anderson 594). His dissatisfaction with his options inside the church forced him to venture out. He now could expand his horizons. With his security of the church gone and his novelty as a child prodigy almost worn off, he would have to improve himself to forge his own path. Other composers, musicians, and artists during the classical period also greatly influenced him. 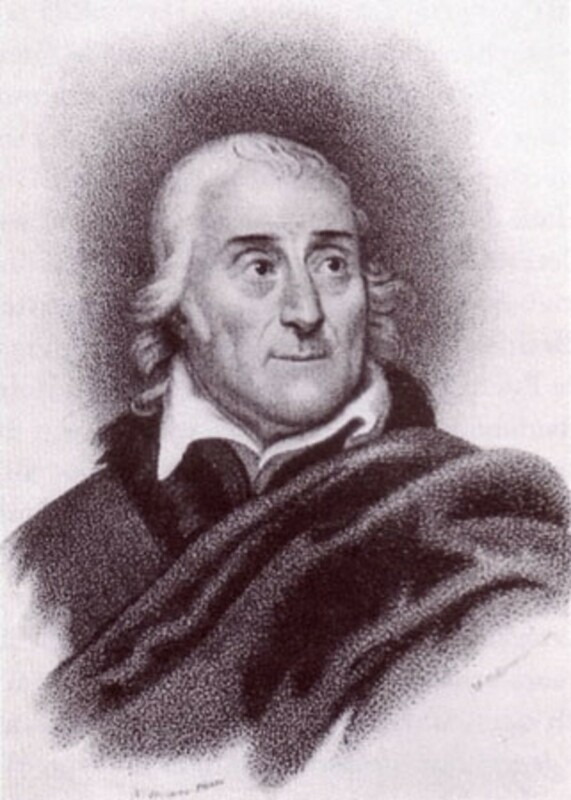 In 1782 Mozart met an Italian librettist and poet named Lorenzo Da Ponte. Da Ponte had become the official poet to the Imperial Theater in Vienna and worked with Mozart (World Bio). Da Ponte was much more established and experienced than Mozart and became an inspiration to him. Opera was one of Mozart’s largest passions. Da Ponte spent nearly twenty years of his life writing opera text and had written nearly fifty libretti (World Bio). Da Ponte also had a different idea of what the tone of libretti should be from what Mozart thought the tone should be. Mozart felt the primary tone in a libretti should be comic whereas Da Ponte felt that libretti should have frequent changes in emotion (World Bio). Mozart eventually began to adopt these ideas he got from Da Ponte into his operas. In many of Mozart’s letters to his father he discussed how exacting Da Ponte was and what a large hand he liked to have over the libretti he set (World Bio). Da Ponte ended up writing three libretti for Mozart and teaching him a great deal. Da Ponte had an intimate knowledge of Italian literature, theater, and tradition that Mozart didn’t really have yet in that stage of his life (World Bio). 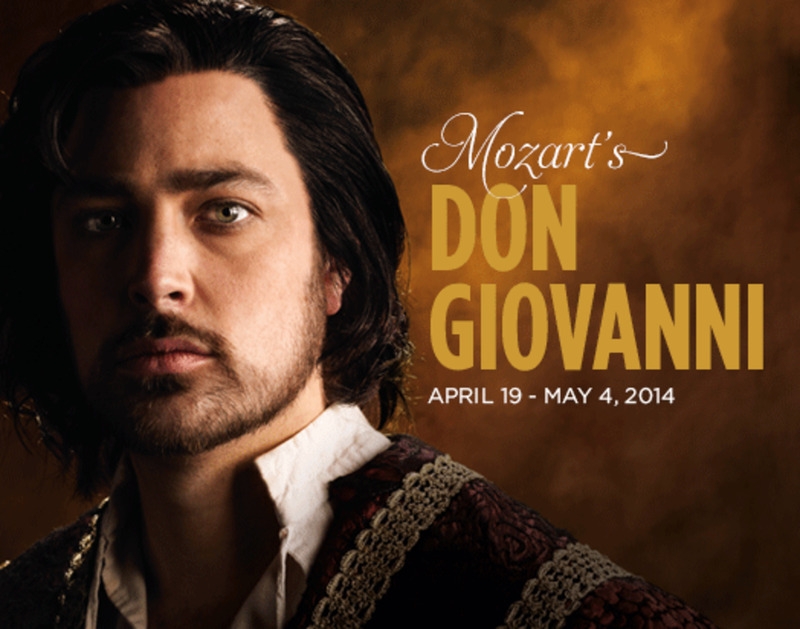 Mozart produced Lenozzi di Figaro, Don Giavanni, and Cosi fan Tutte alongside Da Ponte. Many would concider these to be his greatest Italian operas (Lockwood). Originally, Figaro was based on a play by Caron de Beaumarchais. Da Ponte worked it out to fit the requirements of an opera (Lockwood). From the earlier years in his life Mozart studied the works and ideas of Franz Joseph Hayden. Similar to Mozart’s origin Hayden was employed by the Hapsburg imperial court. 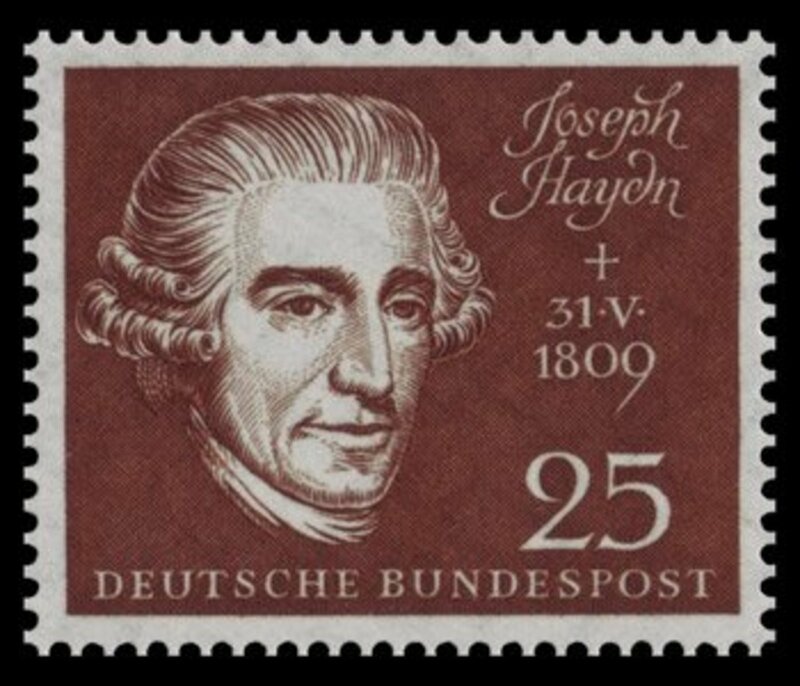 Through his life he wrote one-hundred-four symphonies and is known as “The Father of the Symphony”. He added to the standardization of the size and volume of the symphony. Mozart worked hard to meet and smash through the standards Hayden set up for great musicians to meet. Many consider Hayden to have been Mozart’s only “true peer” (Lockwood). In 1785 he published six Quartets, K. 387, 421, 428, 458, 464, and 465 and dedicated them to all to Hayden (Lockwood). Then, in 178 he added a single entitled Huffmeister (Quartet K. 499) which he also dedicated to Hayden. He was also influenced by some members of the late Baroque era. He had an ever increasing acquaintance with the music of Johann Sebastian Bach and George Fredrich Handel (Lockwood). He studied Bach’s “Well Tempered Clavier” and made arrangements for several fugues for strings with new preludes of his own (Lockwood). 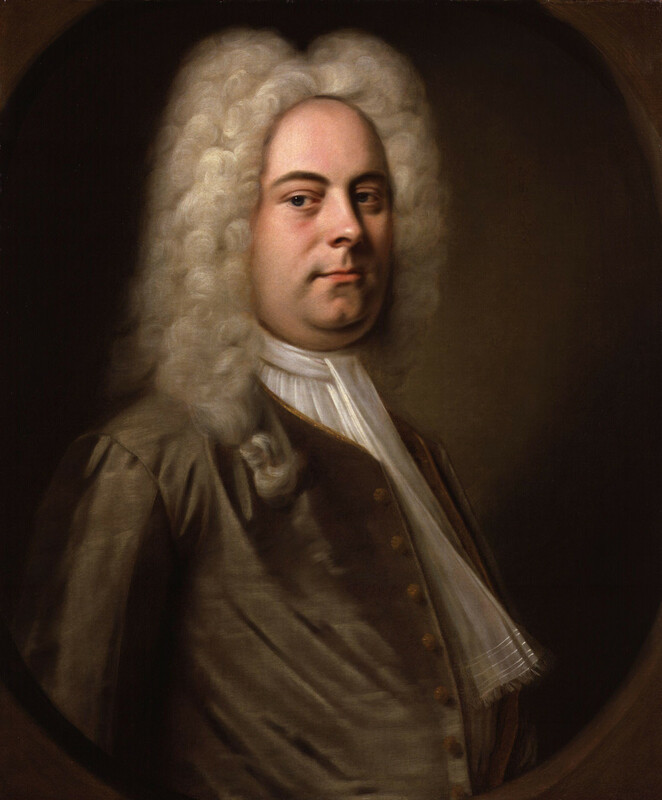 He also made arrangements of works by Handel such as Acis and Galatea, The Messiah, and Alexander’s Feast (Lockwood). In a number of late works--especially the Jupiter Symphony, Die Zauberflöte ( The Magic Flute), and the Requiem--one sees an overt use of contrapuntal procedures, which reflects Mozart's awakened interest in contrapuntal techniques at this period. But in a more subtle sense much of his late work, even where it does not make direct use of fugal textures, reveals a subtlety of contrapuntal organization that doubtless owed something to his deepened experience of the music of Bach and Handel (Lockwood). In the later years of his life he was very influenced by the concept of his own death. He was very troubled by the idea of his death. His health was quickly diminishing and he felt like he was not finished with life. He was ill and completely exhausted (mfiles). He was also becoming increasingly anxious and paranoid. He even accused Antonio Saleri (1750-1825) a fellow musician, of attempting to poison him. In 1791 he began writing Requiem. “This mass had been commissioned by a benefactor said to have been unknown to Mozart” (Lockwood). Eventually, Mozart became completely obsessed with the idea that he was writing it for himself. Before he died he finished the first two movement and sketches for several more (Lockwood). As he felt his life was, Requiem was incomplete. There are still many questions about Mozart’s death and nobody knows entirely what happened. The best speculation is that he died from Rheumatic fever (Dewald). In conclusion, it’s quite obvious from Mozart’s works that he was born with a natural genius for music but he also had many external influences. His father imbedded a foundational education of music in him and exposed him to a beautiful array of different arts and music. His European tours exposed him to the world and “in time his work became a synthesis of national styles” (KBAQ) from this. 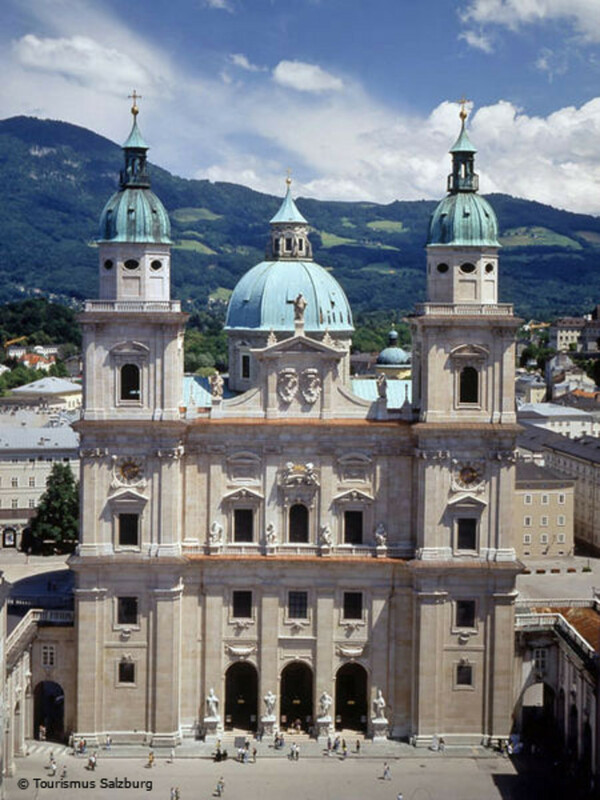 The Salzburg Church gave him a place to experiment with music in his younger years and eventually repulsed him. Thus, sending him out to make his own way in the universe of music. The musicians in the late Baroque period such as Bach and Handel set an example for Mozart and he developed an intimate knowledge of their music. 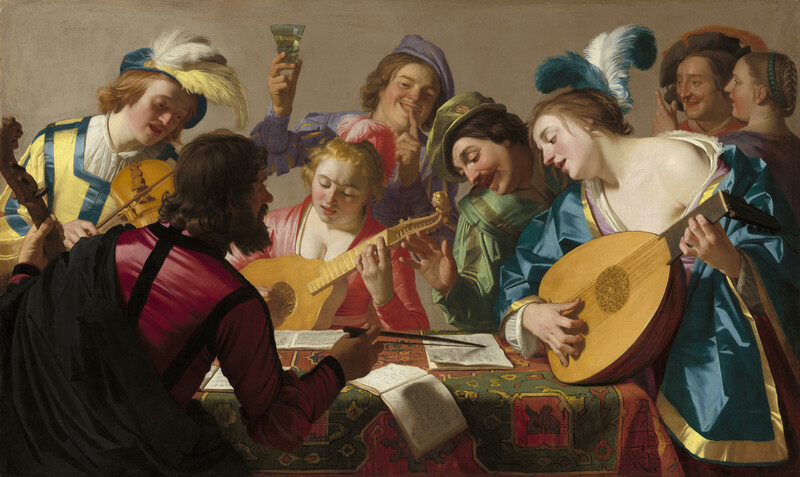 He developed personal relationships with artists and musicians in the Classical period and worked hard to live up to their expectations of what a great musician should be. Finally, the concept of his own death stalked him and inundated him. He began to compose Requiem and his mind and body fell apart. Anderson, Emily. Letters of Mozart and His Family Volume I. New York. 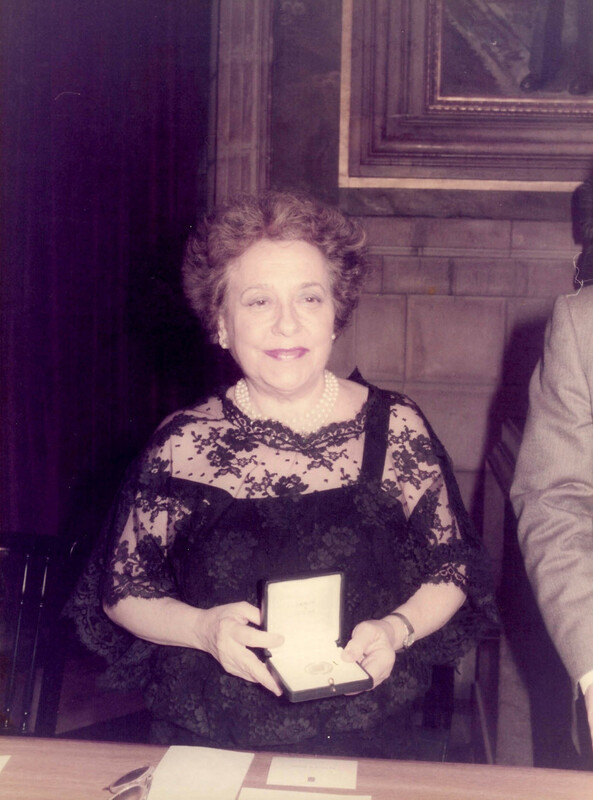 MACMILLAN, 1966. Anderson, Emily. Letters of Mozart and His Family Volume II. New York. MACMILLAN, 1966. Dewald, Jonathan. 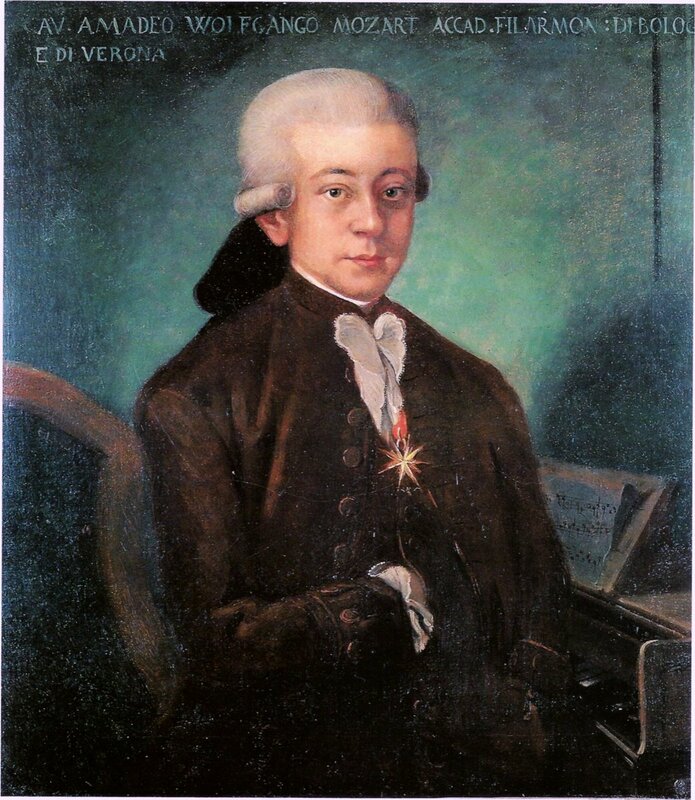 "Mozart, Wolfgang Amadeus (1756–1791). "Europe, 1450 to 1789: An Encyclopedia of the Early Modern World. Charles Scribner's Sons, 2004. Reproduced in History Resource Center. Farmington Hills, MI. Lockwood, Lewis. "Wolfgang Amadeus Mozart." Encyclopedia of World Biography, 2nd ed. 17 Vols. Gale Research, 1998. Reproduced in History Resource Center. Farmington Hills, MI: Gale. "Lorenzo Da Ponte." Encyclopedia of World Biography Supplement, Vol. 20. Gale Group, 2000. Reproduced in History Resource Center. Farmington Hills, MI. “Wolfgang Amadeus Mozart”. Mfiles. Music Files Ltd. 1999-2010. Do you listen to classical music on a regular basis? Before reading this article, did you know much about Mozart's life? This is such an interesting and informative article about Mozart. Your research and writing is exceptional.